Download the Media Kit to learn more about advertising with PRPS! The 2019 Marketing Opportunities will be available soon. The Scoop News is a weekly electronic news publication that reaches about 2,000 members with short feature articles and news about training opportunities, grants, job announcements, legislation and other newsworthy items. Recent PRPS member survey results identified The Scoop News as one of the most valuable PRPS services. 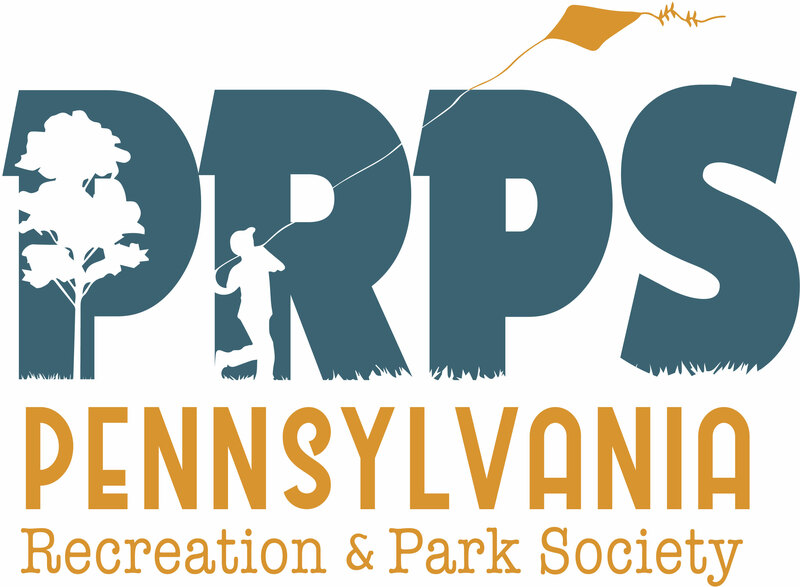 Pennsylvania Recreation & Parks is the official magazine of PRPS. More than 2,000 recreation professionals and advocates receive this semi-annual magazine. The publication features informative articles that are designed to have continuing reference value beyond the date of publication. Download the 2019 Rate Sheet. The recently updated PRPS website offers a variety of advertising opportunities. The website’s modern design, fresh content and user-friendly format encourage new and return visitors to the site. This publication is the most popular with our members who keep it nearby as a ready reference. It features individual and agency members and the buyer’s guide section, which directs member purchases. It is an annual publication that is retained by PRPS members for the entire year; it provides advertisers unique and on-going exposure. Download the 2019 Rate Sheet.